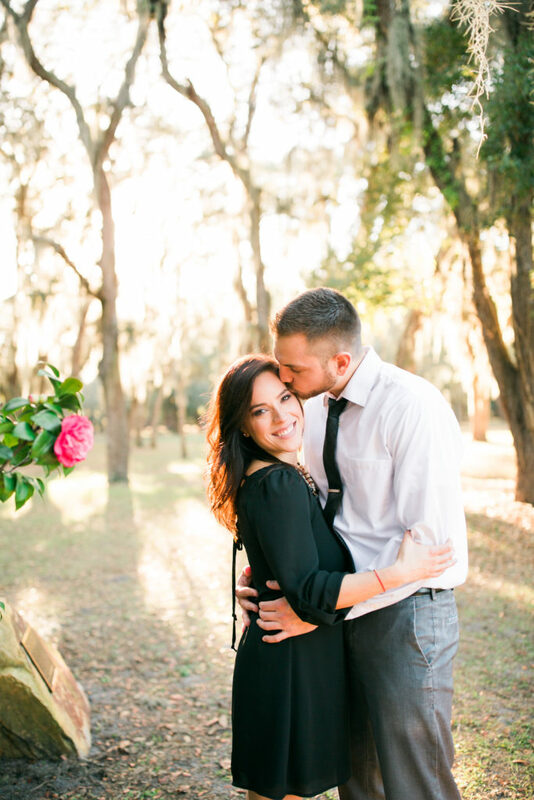 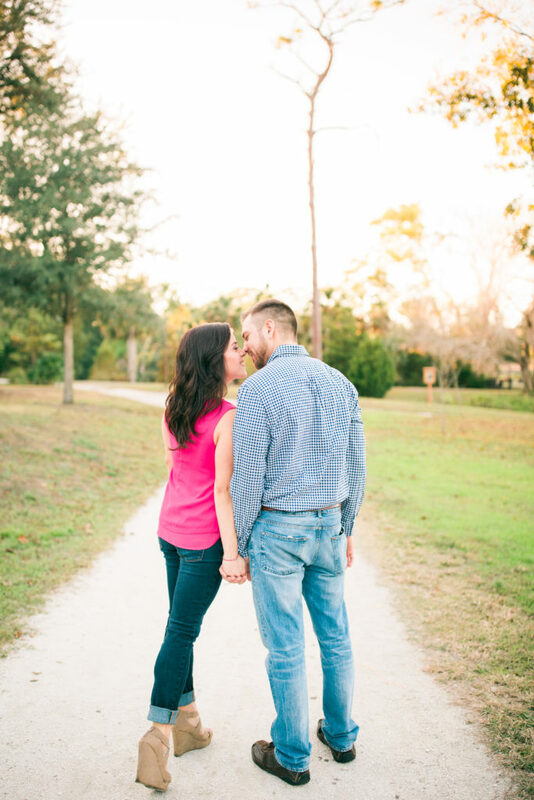 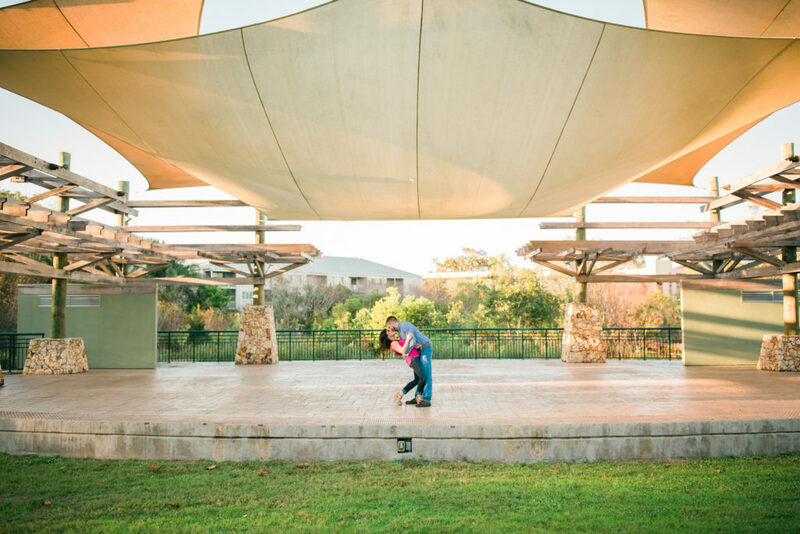 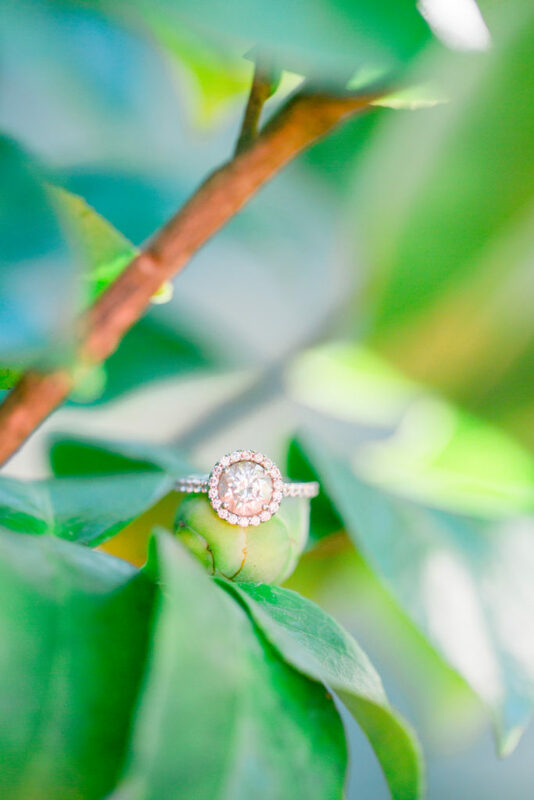 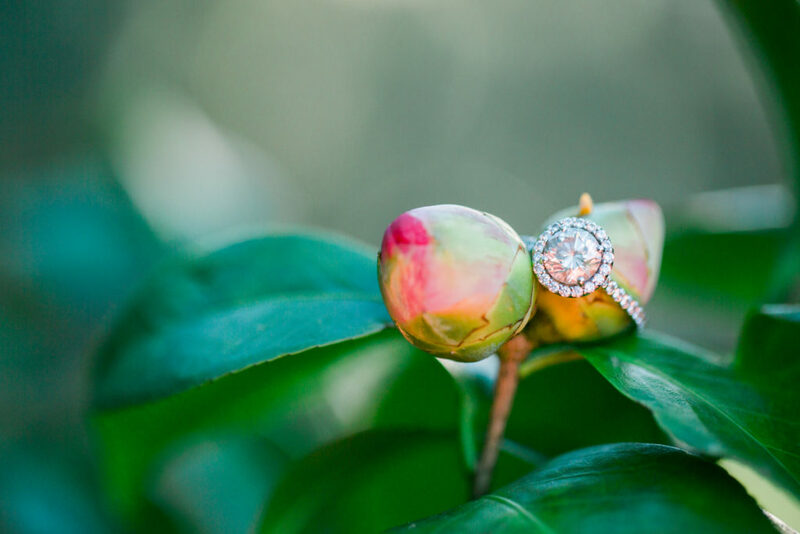 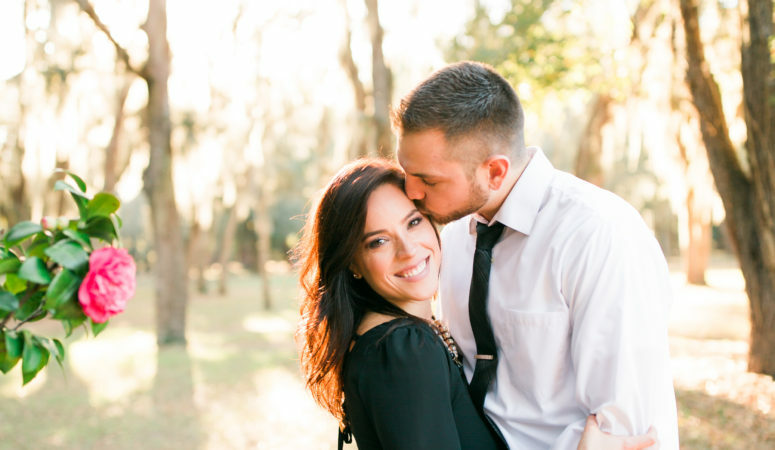 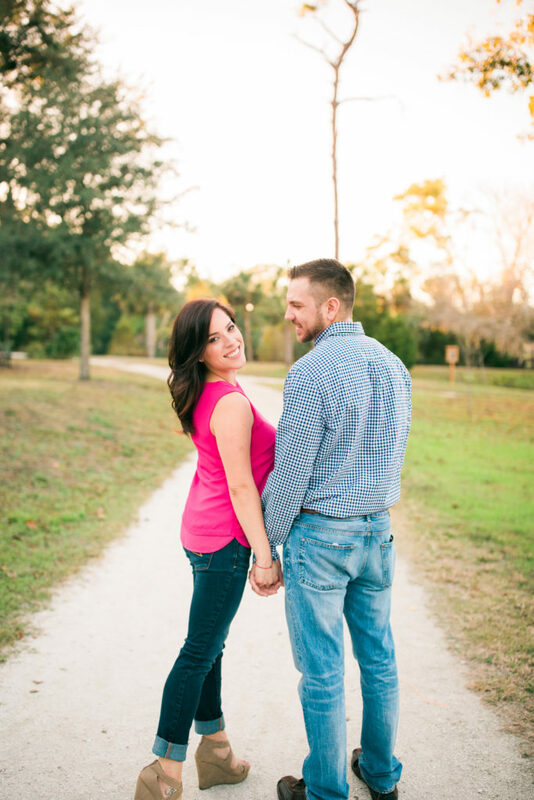 Mead Botanical Gardens in Winter Park is quite the hidden gem, and Francini and Brandon’s engagement session had some of the most beautiful golden light! 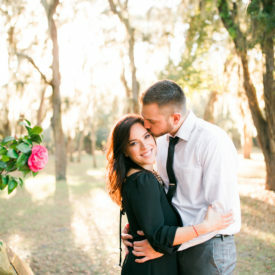 We ran around and explored all of the little nooks and found the most wonderful rose garden at the very end! 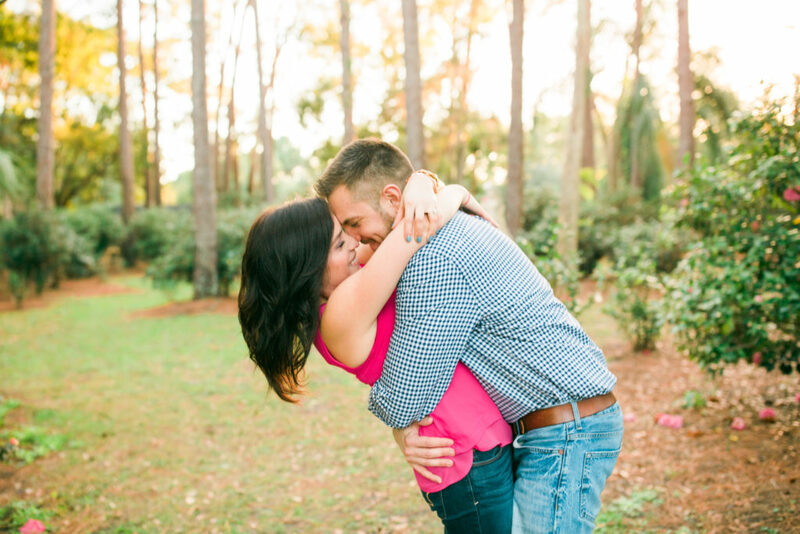 I can’t wait for their St. Patrick’s day wedding at Falcons Fire in a few short weeks!